LAMP stack is a group of tools installed on a server to enable hosting dynamic websites and web apps. The acronym stands for: Linux, Apache, MySQL, PHP. In this tutorial we’ll look at how to install the stack on a server running Ubuntu 17.04. 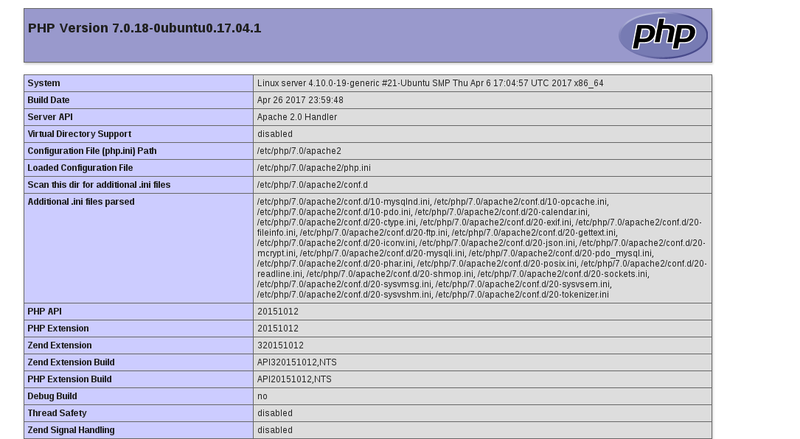 Of course, we already have the “L” part of LAMP stack, which is a running GNU/Linux system (Ubuntu 17.04). fully qualified domain name, using fe80::5054:ff:fe69:a3e0. There are no syntax errors, however the test returns a warning message saying that we didn’t set up a FQDN (fully qualified domain name). This warning message is harmless, but it will show up when checking your Apache configuration for syntax errors. Open a web browser and go to your server URL. 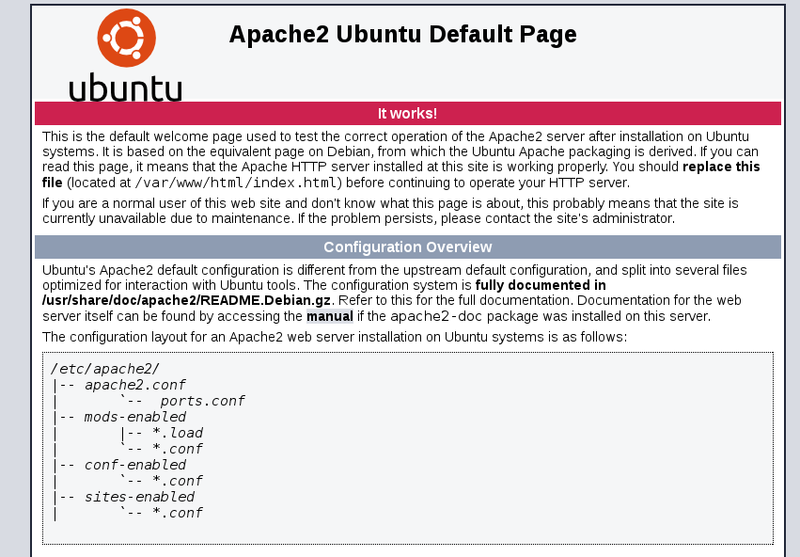 If you see the following page, Apache is correctly running. At this point, you also have a web server up and running. Next step is to install the database management system, MySQL. Now we have a LAMP stack correctly installed. This is the first basic step for hosting dynamic websites or web apps.